Brew Minds takes over the Lucky Turtle in Finneytown to talk how craft beer has changed with some of the “OG” beer bloggers such as: Brew Professor, BeerMumbo, and Queen City Fresh. 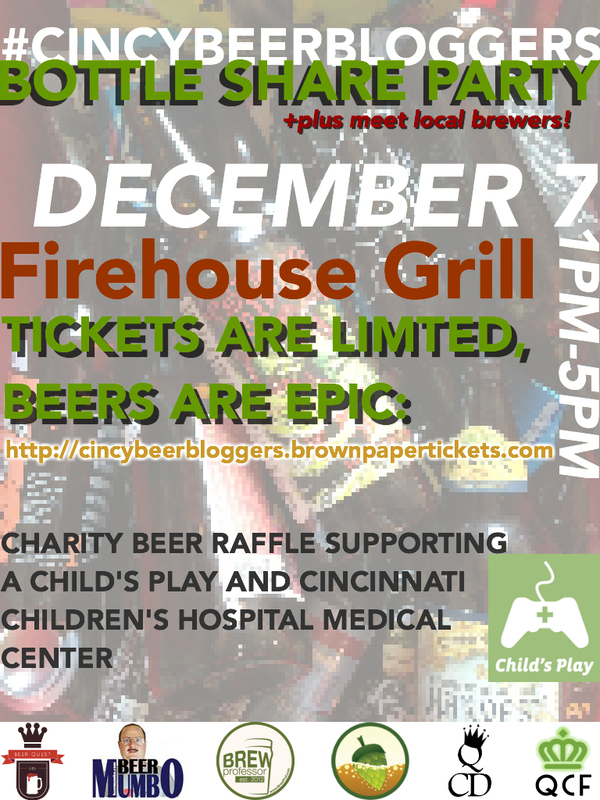 A few of the other local Cincinnati beer bloggers and I are happy to announce the first, perhaps annual, Blogger Bottle Share! Brew Professor had the idea a month or two pack to get together and share some beers from our cellars. Instead of being selfish we decided to invite all of you to the party!